This Thursday is an important one in many aspects for a few shows. And it has especially turned out to be a special one particularly for a Star Bharat show. What happened and for whom? Let's find out. After a super jump last week into Top 5, Indian Idol takes a massive drop to the last position, where the show fetches 2.4 points. 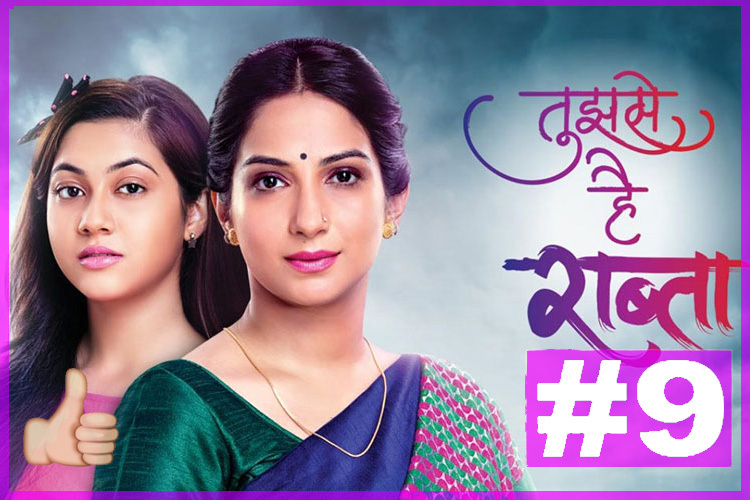 At number 9 is Tujhse Hai Raabta, as the show holds the position from last week apart from actually rising in numbers slightly at 2.5 points. Also holding its position from last week ks Taarak Mehta Ka Ooltah Chashmah, as the show grabs 2.6 points just identical to Raabta's rise. The first big surprise of this week is the entry of Guddan Tumse Na Ho Payega. The show has been witnessing a gradual rise every week, and this time, it made a direct entry into the Top 10. At the 7th spot, the show grabs an amazing 2.6 points. 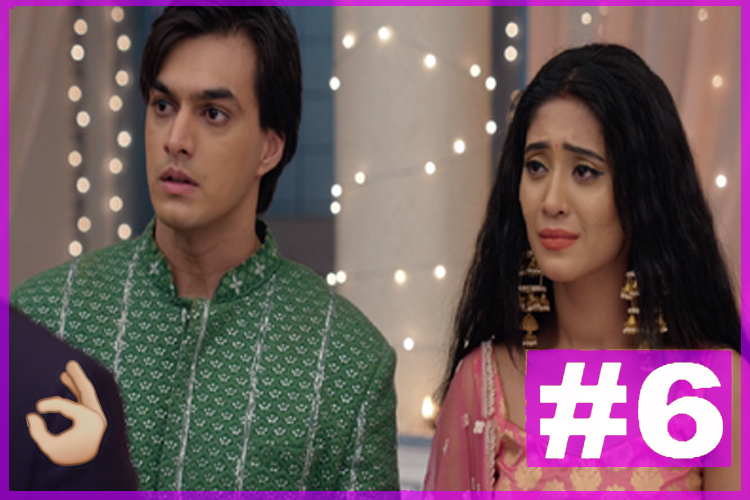 Maintaining the 6th position from past week is Yeh Rishta Kya Kehlata Hai, as the show continues to perform mediocre fetching 2.7 points. Here is the Star Bharat show that has scored big! RadhaKrishn has been the channel's rating topper lately, but coming into the Top 5 at 5th spot with a staggering 2.7 points is an amazing feat for sure. 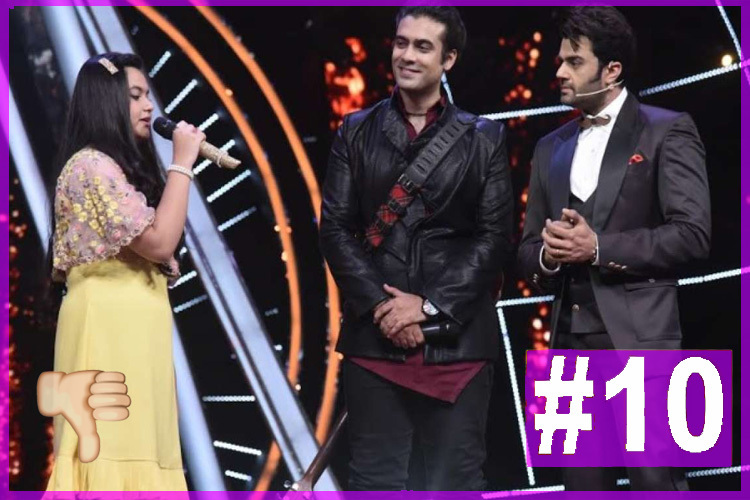 The 4th position is sustained by Kullfi Kumarr Bajewala this time, as it infact saw numbers rising a bit to 2.9 points. At number 3 continues to be Kumkum Bhagya, as the show re-enters the 3 point club with 3.1 points. 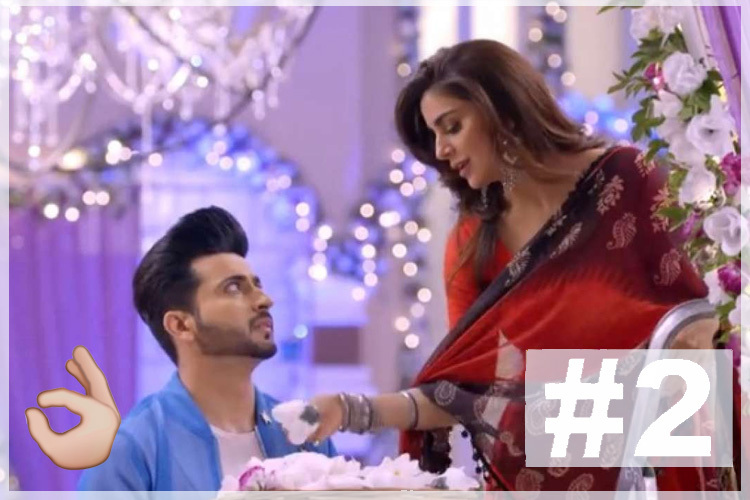 The glued position of Kundali Bhagya continues to be the 2nd spot with a consistent 3.3 points. And while Naagin 3 has been the untouchable topper constantly, the past few weeks saw the show dipping numbers, but this week, it re-enters the 4 point club after a long time fetching 4.1 points. The sudden invasion of Radha Krishna was undoubtedly the biggest highlight of this week. Will the show continue this next week? We can only wait and see.